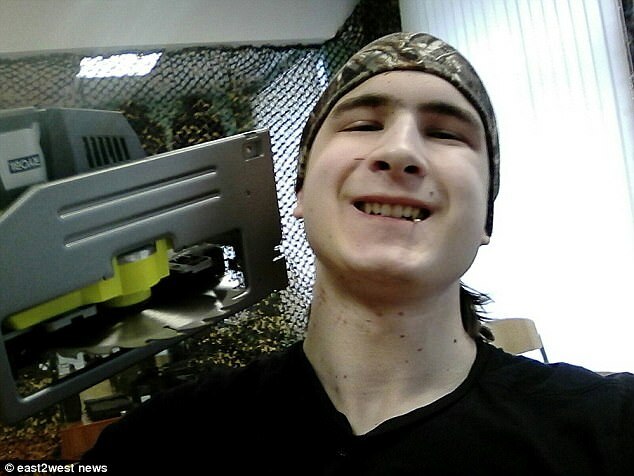 A deadly online game, known as Blue Whale, is coming under the crosshairs of Russian law enforcement after a horrifying new case in which a teenager killed his teacher and then committed suicide with a circular saw. The game consists of 50 tasks that the player must complete, with the final task being suicide. There are many conflicting reports of how the game is carried out but players seem to access their instructions via secret groups on social media networks. The player then undertakes a series of challenges overseen by a ‘curator’ and must document the completion of each task. In 2016, the game gained the international spotlight after a curator named Filipp Budeykin pleaded guilty for aiding in the suicides of many youths, whom he called “biological waste.” Filipp claimed he was “cleansing society” by facilitating the deaths of the teens. There are unverified reports of hundreds of teens from dozens of different countries committing suicide while playing Blue Whale. In the latest case, it is alleged that Emelyannokov killed his health and safety teacher, Sergei Danilov, as one of the challenges assigned to him via a Blue Whale curator. 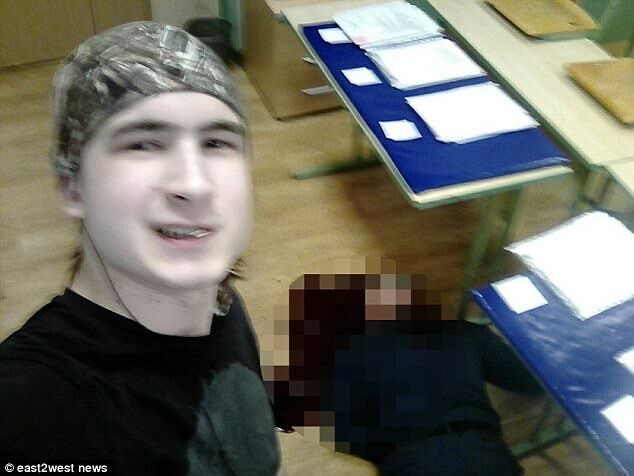 Taking the game to a new level of gruesomeness, authorities say Emelyannokov posed for selfies with the body and then killed himself with a circular saw. The question must now be asked: is the Blue Whale game a decentralized cult? We’ve already seen the harm that can come from mythical online characters like Slenderman. Is Blue Whale another example of a cryptic social media phenomenon infesting the minds of kids and convincing them to carry out the most heinous of acts?